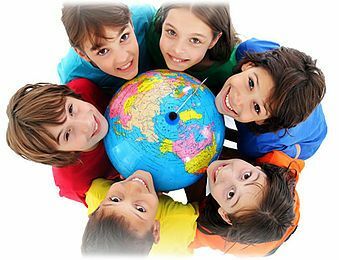 To arrange an appointment to visit our schools, please contact us. Early Drop Off and Extended Session are subject to demand – please check with the school if these are going ahead with in an academic year. These are an ‘ad on’ service to the standard ECCE session and a fee will apply. 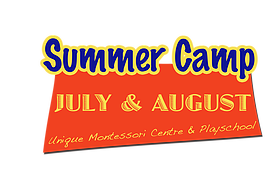 Summer Camp in July and August: Subject to Demand and dates may vary from year to year. 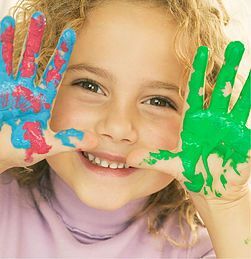 We encourage children to learn through play in a stimulating and fun environment. 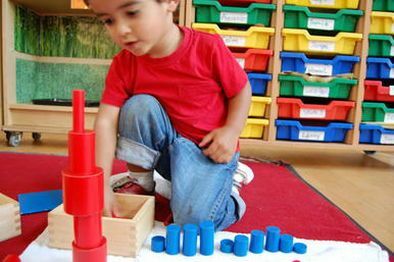 Before you complete and return this enrolment form please ensure you are fully committed to attending The Montessori Story as you will be asked to pay a deposit to secure your place. This deposit will not be refunded under any circumstances should you fail to attend the service.